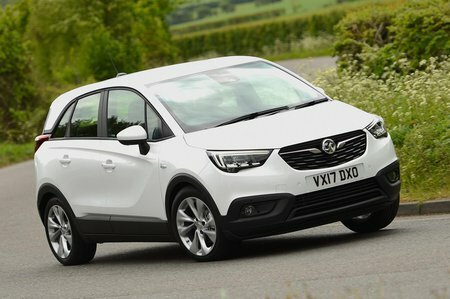 Vauxhall Crossland X 1.5 Turbo D ecoTec  SE 5dr [Start Stop] 2019 Review | What Car? What Car? will save you at least £2,895, but our approved dealers could save you even more. This 1.5-litre diesel engine produces 101bhp, and its low C02 emissions and relatively high fuel economy means it’s likely to be a hit with company car drivers. It feels lethargic, however, and after an initial surge of pulling power quickly runs out of puff. It’s noisy, too, and sends a lot of vibrations back through the car. We reckon the petrol choices are a better bet for most drivers.